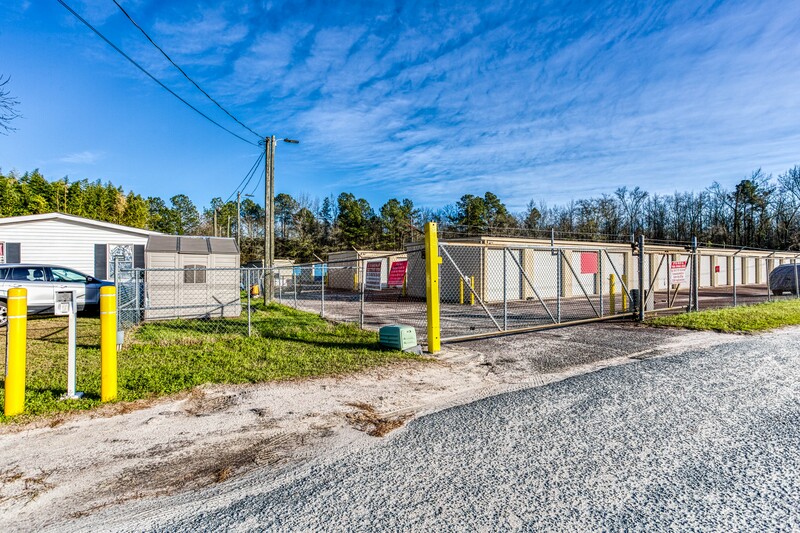 When you need a reliable self storage facility for your belongings, let AAA Self Storage in Augusta, GA be your first choice. 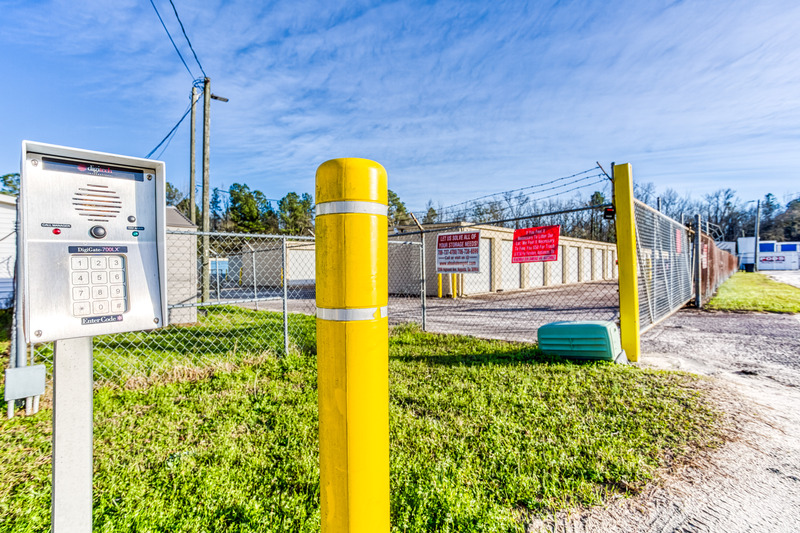 We are accessibly located at 3440 Milledgeville Road, near exit 3B of Interstate 520 where it intersects Milledgeville Road. 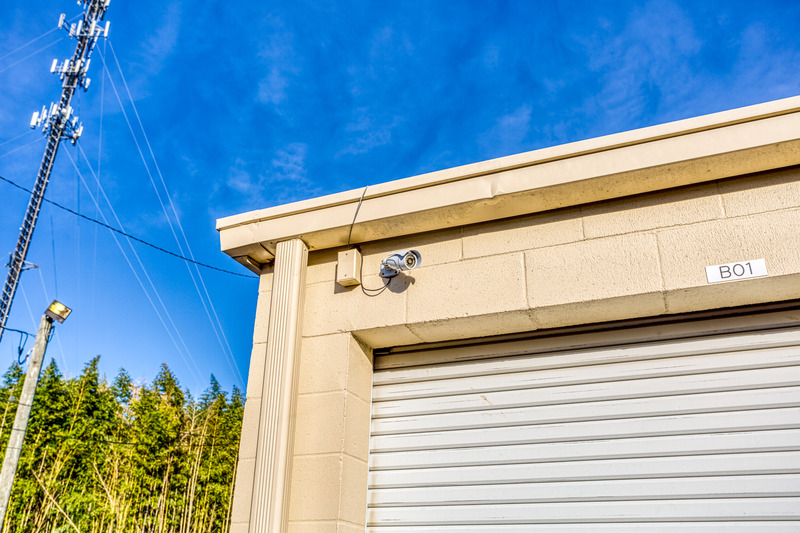 Our location provides you with 24-hour access to your secure self storage unit so that you can drop off and remove items as needed. 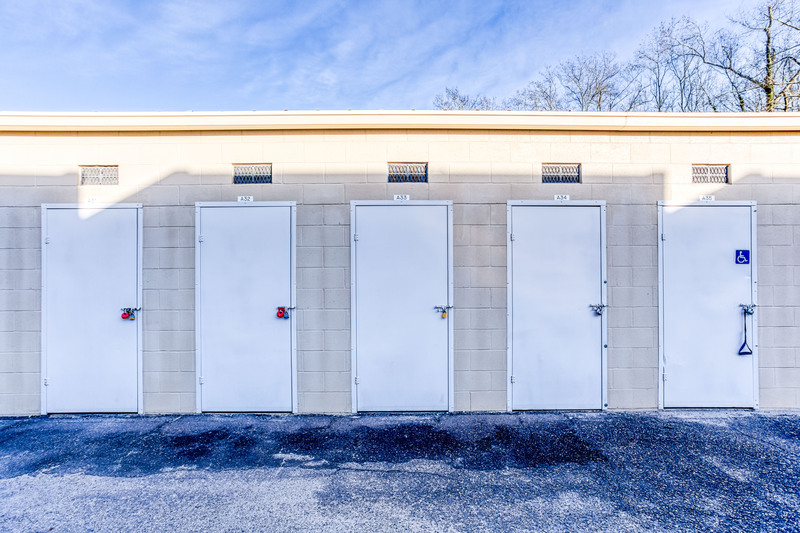 If you need assistance while accessing your storage unit, our office is open Monday through Saturday. We offer a variety of handy storage solutions to meet your needs. 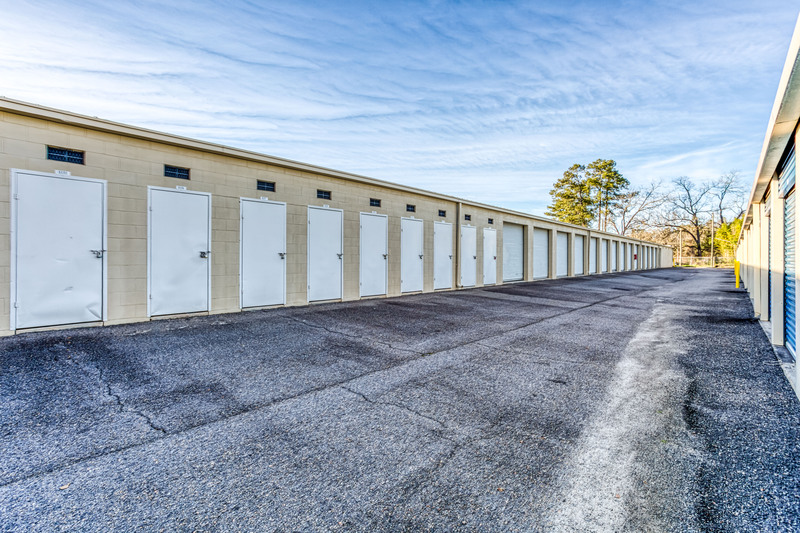 If you require a self storage facility for just a month or two, we’ll provide you with a month-to-month lease on storage space. This supplies you with the flexibility that you need for an upcoming move or a home renovation project. If you are moving and having belongings sent to you, we offer package acceptance on behalf of our tenants. For your convenience, we extend online payment options, or you can pay for your self storage services by phone during our routine call center hours of 6am – 11pm. 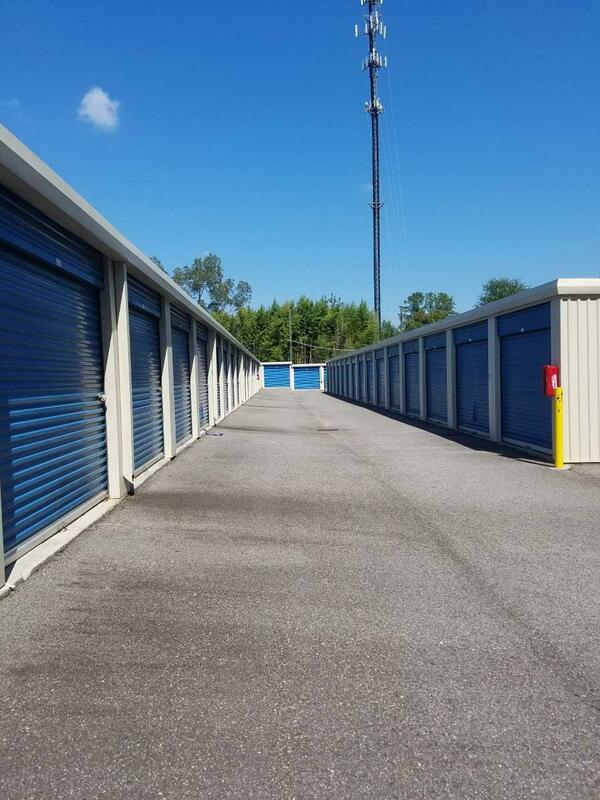 At our Milledgeville Road location, we offer a range of secure self storage unit sizes. When you need to remove some items from your home for staging purposes or to prepare for a move, our small units measuring 5 feet by 10 feet are a great choice. 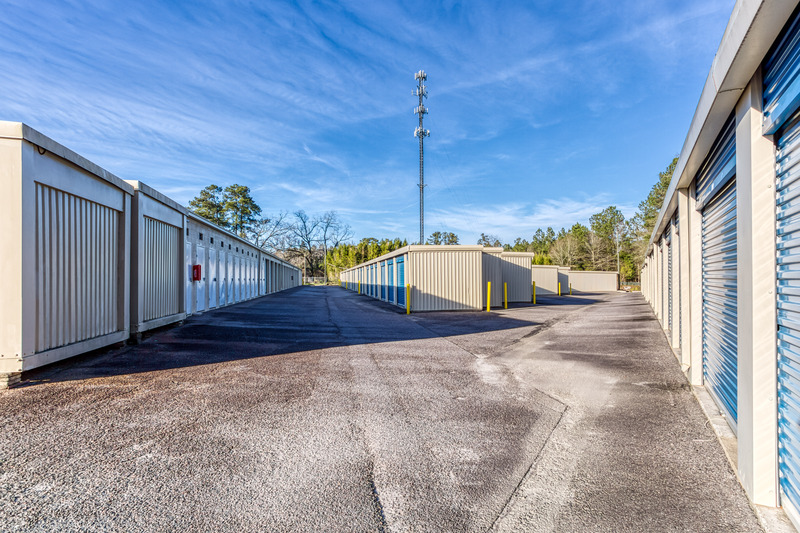 Our medium non-climate-controlled units measure 10 by 10 feet and 10 by 15 feet and include outside access with your own door to the unit. 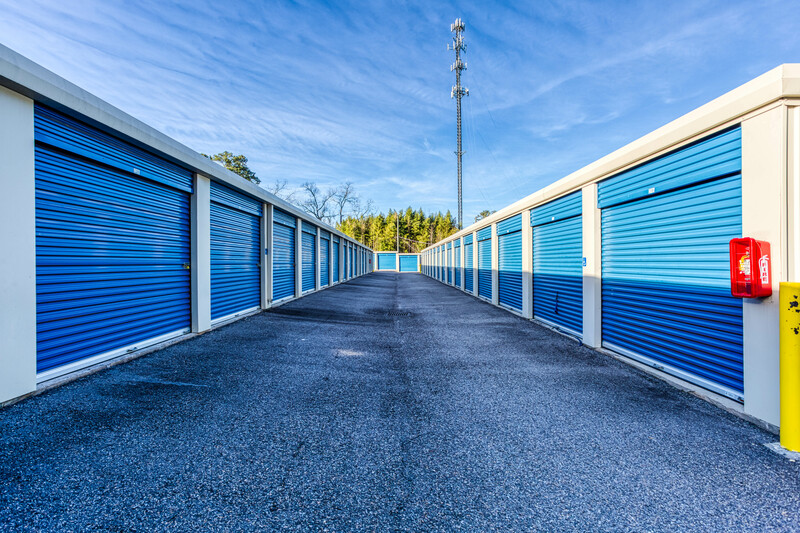 Our largest self storage units measure 10 feet by 20 feet and are designed to store an entire apartment’s worth of belongings, or the amount of items in a typical two- or three-bedroom home. Let us help you with all of your self storage services. While you are placing your items into your storage unit, you can also pick up any packaging supplies that you need for your next delivery of boxes. Our property managers are extensively trained to help with anything that you need during your lease. 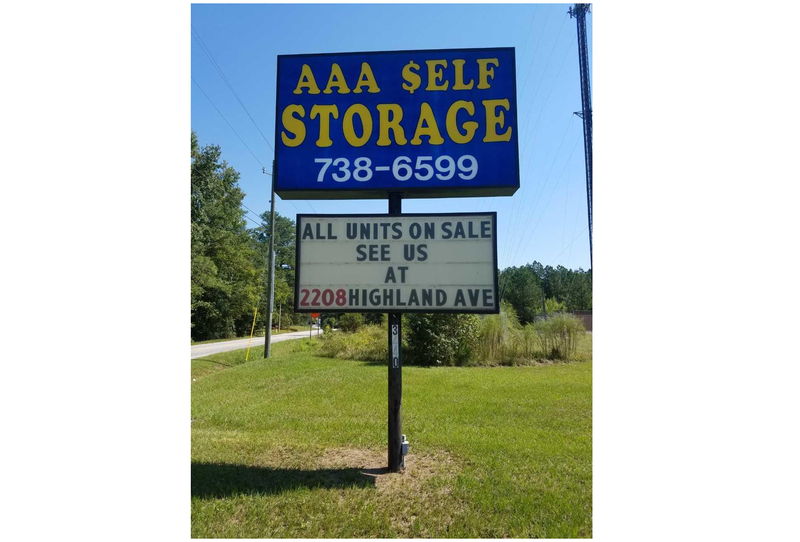 Call us at AAA Self Storage in Augusta today to learn more about our practical self storage facility.